This week I spent half an hour reading about 1994 and thinking about a great tactic for getting PR placements, which I'll discuss in this blog post. After noticing extensive media coverage commemorating two big "20 years ago" milestones – the passage of NAFTA and the 20th anniversary of the Rwanda genocide – it reminded me that these milestone anniversaries can be a great anchor for PR pitches and content marketing. Take the tech world, for example. 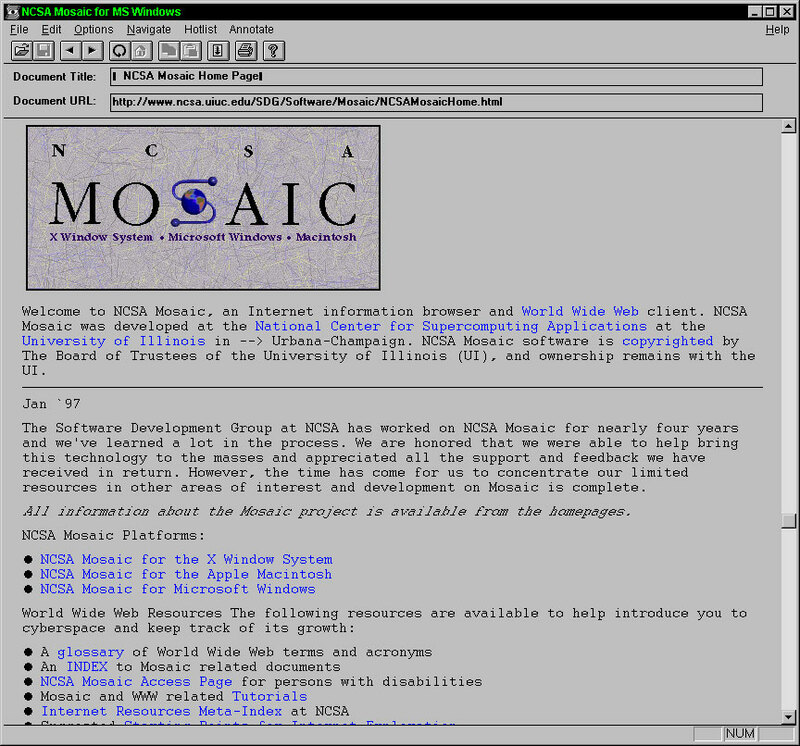 Twenty years ago, in May 1994, Chicago-based Spyglass licensed the Mosaic web browser from the National Center for Supercomputing Applications (NCSA) in Champaign. The Spyglass Mosaic browser is credited with popularizing the World Wide Web, and it led directly to Marc Andreesen, and the venture capitalists that backed him, launching Netscape Navigator, which became the dominant web browser for the rest of the 1990s. By the way, Netscape Navigator was officially announced in October 1994, so it too has a "20 years ago" milestone looming large. These two seminal events, both of which happened exactly 20 years ago, completely changed the way we live and work. Will there be a lot of press and content creation associated with Spyglass' anniversary this May and/or Netscape's anniversary this October? For these types of stories to happen, a journalist or a PR professional has to take charge and make it happen. For example, the Spyglass story could be packaged and pitched to Chicago tech press. To do that, I'd find a former Spyglass executive who would be willing to talk to anchor the story. I'd then offer up an executive at one of our Chicago tech PR agency's tech clients to provide perspective on the importance of what Spyglass did and to give his or her projections on where the Internet will likely be 20 years from now. With those two sources, I've got a good story pitch about the history and future of the World Wide Web. I've got a strong Chicago angle, which will be important to the Chicago tech journalists that will be on the receiving end of the pitch. Most importantly, I've created a sense of urgency on the story: it was 20 years ago in May that this happened, so if you don't do the story in May, next month, you will have completely missed the opportunity. Is my client the perfect person to comment on this milestone event and on the future of the Internet? Not really. Countless smart tech entrepreneurs could do it. But they won't – because they don't have a PR firm that uses this "major milestone anniversary" PR tactic (MMA, to coin an acronym). If I have a reasonably articulate client, and I'm the first person to develop and package the idea, then my client will get the placement. It's good to remember that PR is a means to an end, not an end in itself. A pitch like this one would support a PR program goal of positioning the client as a leading thinker on high tech trends. If this pitch didn't support the client's PR program goals, then it would be the wrong pitch for that client. Nobody's in this business to get media placements for the sake of media placements. PR has to drive business results and support business objectives. If you are a PR pro, there are three key takeaways from this blog post. 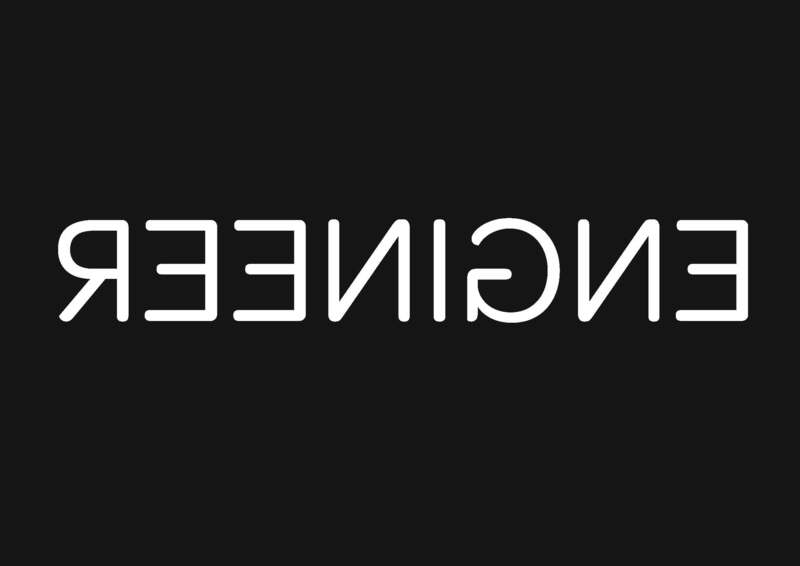 First and foremost, deconstruct the news as you hear and read it. As I read the NAFTA news story and listened to the Rwanda genocide coverage, I deconstructed the news story to understand how it was assembled. I noticed the "20 years ago" angle and recognized that the tactic could be used successfully for other events that occurred 10, 20, 30, 40 or 50 years ago. Once I've recognized this story pattern, I can add it to the arsenal of ways I come up with story ideas. Try it yourself. Pick out a story in the news. Choose one that mentions a company, product or executive, since those are the ones that are relevant for PR practitioners. Now, reverse engineer the story and think through how the creators concepted it, pitched it and finished it. Then simply emulate that series of events. It's not rocket science. Seriously, being great at PR doesn't mean that you innately need to be great at coming up with good story ideas. What's important is that you are good at pattern recognition. If you can see patterns, deconstruct the news, and build your inventory of go-to story archetypes, you'll find that you can become the creative star you aspire to be. Creativity can be formulaic, despite what people might tell you about it being a god-given gift that you either have or don't have. The second takeaway here is that you need to be willing to do the work to make the journalist's job easier. If I'm pitching the Spyglass story above, am I going to just write up a pitch and offer my client as the only source? Heck no. I'm going to track down that former Spyglass executive and offer him as a source. I'm going to call him up and make sure he's willing to participate. He's not my client, but he helps me to get the story written. The best PR pros find other sources for their journalists and go above and beyond to be helpful. Beyond honing your PR skills by deconstructing and reverse engineering news stories, the third and final key takeaway for PR firms and journalists is the tactic itself, MMA, and the need to brush up on your history. If it's 2014, you should be looking into what happened in 1974, 1984, 1994 and 2004. Read about what laws, acts and executive orders were passed. Read about the big business stories for that year. Read about noteworthy events for your industry niche. Then, use these big anniversary dates to anchor a great PR pitch. It's a great tactic that you can use over and over throughout your career in PR. So, What's Your Take on This PR Tactic? Let me know if you find this PR tactic useful. Did they teach you this stuff in school? Is your agency already using this tactic? If you've used it and have examples to share, please contribute to the discussion by commenting below. If you have some tips on how to execute on this tactic, I'd love it if you'd participate in the discussion and share your expertise. Thanks!